Whisky and Tasmania have become synonymous, like MONA and controversial works of art. Surprisingly however, Australia’s premier whisky tasting event has never reached our spirited shores. Well folks, the wait is over. 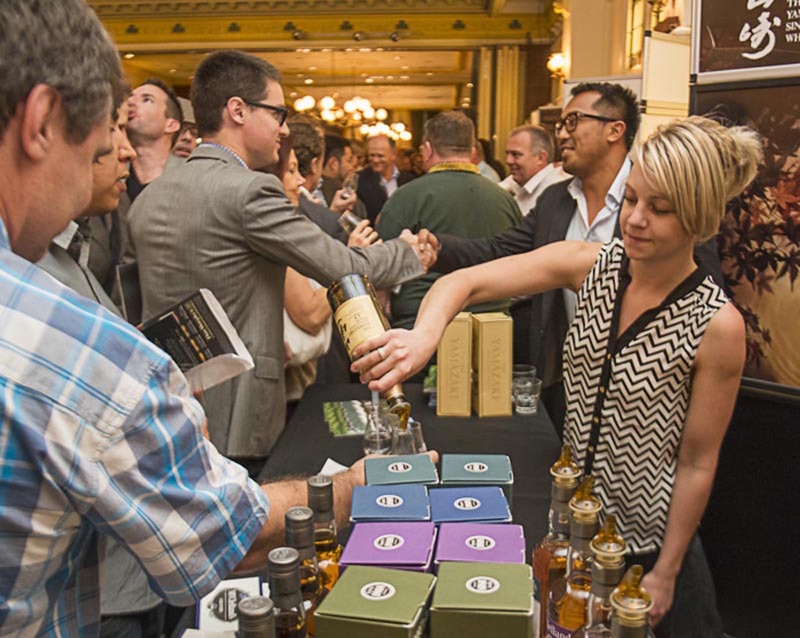 Whisky Live 2016 will be setting up camp in Hobart on July 30th, bringing along with it a carnival of whiskies from all over the world. …and come with a chance to meet distillers! Hi Mark! As well as the whiskies, the tickets also include an assortment of food to graze on while tasting and a Glencairn glass to keep. In addition, event attendees can visit the Old & Rare Bar, where tastings of hard-to-find drams are available for purchase. The Whisky Waffle boys will be there on the day to cover all the action and ramble on about all the fantastic whisky on offer. 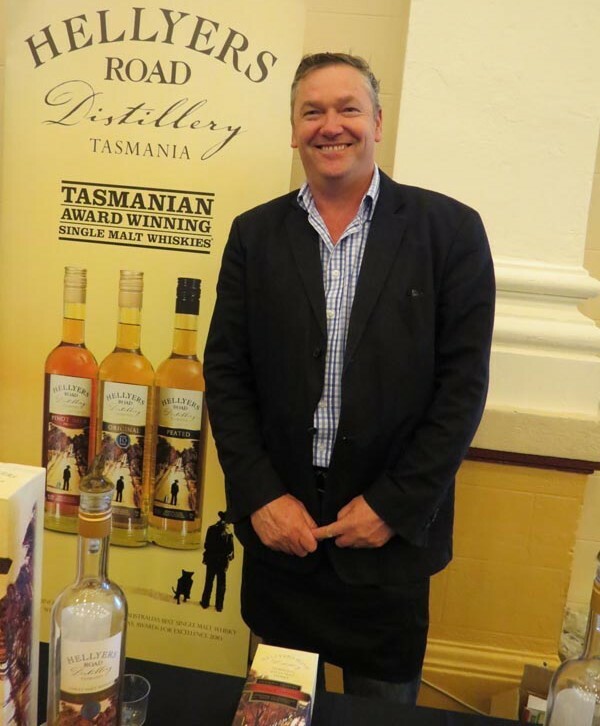 We’d love to see as many locals come out and support Whisky Live Hobart 2016 as possible; if you happen to spot us come over and have a waffle about whisky.